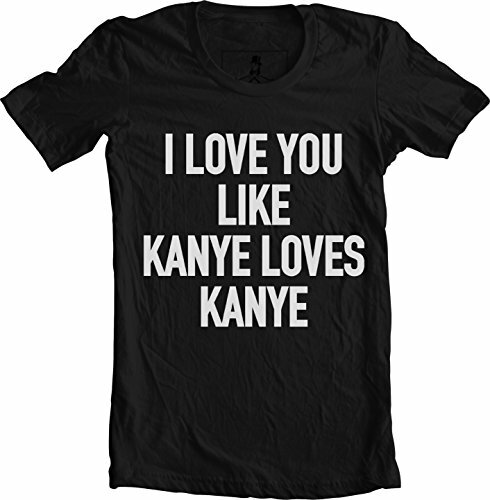 The best of Hip Hop and Rap ; Kanye West , Rihanna , Drake , Fetty Wap , J.Cole , Desiigner , Kendrick Lamar , famous lyrics from their songs printed on a gray soft vintage style tee. If you have any questions about this product by Xqste, contact us by completing and submitting the form below. If you are looking for a specif part number, please include it with your message.